Dalton was born and raised in New York City. He grew up in a house where music was not only played, but also lived: his father ran the famous China Club and many other A-list nightclubs in New York, Los Angeles, and Aspen in the late '80s and early '90s. Growing up in New York exposed him to a plethora of eclectic sounds. The early influence of music and nightlife in Dalton's life led him to buy his first turntables and begin DJing at the young age of 15. Since then Dalton has expanded his talents to production, bringing his progressive sound to big rooms and festivals around the world. 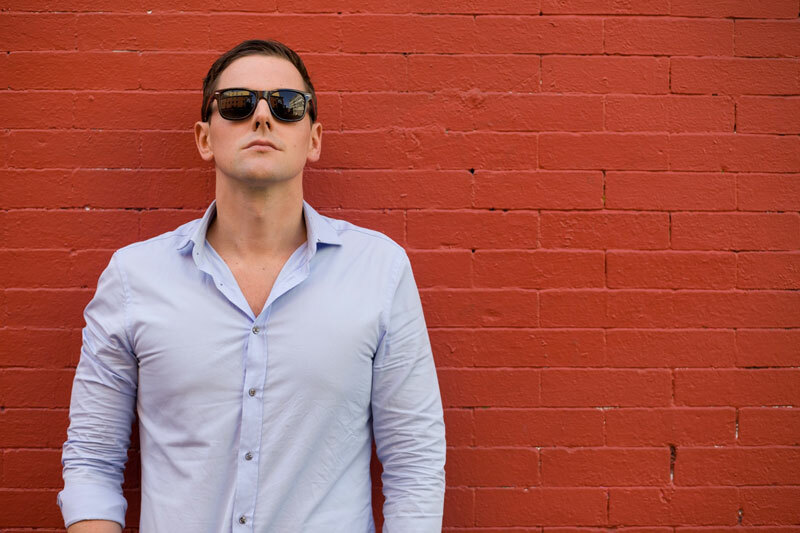 Most notably, Dalton has spun EDM festivals such as Life in Color on Governor's Island, Electro Beach in Puerto Vallarta, and Winter Music Conference in Miami while holding residencies at high-profile clubs including Lavo NYC, Marquee NYC, Estate Boston, Wall Miami, Opera DC, HQ AC, and many more. His original productions are regularly featured on prominent music blogs and supported by some of the biggest DJs in the world, making him one of the most sought after names in New York City. Be sure to keep up with Dalton for the latest tracks and incredible performances.